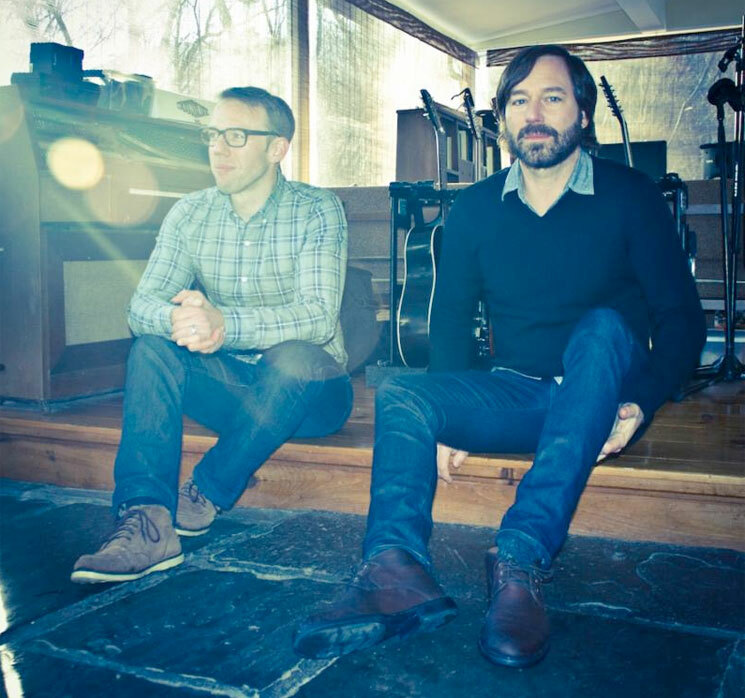 This year marks the 10th anniversary of Matt Pond PA's 2005 album Several Arrows Later, and the Philly-bred indie rockers will be celebrating the occasion by heading out on tour this spring. The trek lasts over a month from early April through to mid-May. In that time, the band will travel around North America, playing lots of shows all over the U.S. and swinging up into Canada for dates in Vancouver (May 1) and Toronto (May 11). At these gigs, the group will perform Several Arrows Later in full for the first time ever. Additionally, they will be selling a limited-edition opaque orange vinyl reissue of the LP. Attendees can also expect to hear some songs from the upcoming album The State of Gold, which will come out later in 2015. See the schedule below. Young Buffalo will open all of the shows.